The OnePlus 2 has been sort of available for a few months now, but it's still not something you can just purchase. The Shenzhen-based company is moving forward with a second phone, which has been mentioned in passing a few times. Now, it's shown up at the FCC. 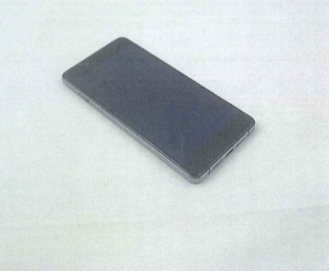 Most of the details of the device have been kept confidential, but there is one good image of it from the back and another not so good from the front. The FCC is testing the device for regulatory compliance, so there's not a full spec sheet. The documents do list a few interesting details. The E1005 will be an LTE phone, but it only lists bands 1, 2, 4, 5, 7, and 8. That's not as many as the OP2 (note the lack of band 12). The WiFi radio also appears to lack 802.11ac. The documents list a 1.9GHz processor of some sort as well. The ruler in the back picture has the device at about 140-150mm tall and 60-70mm wide. That's slightly smaller than the OnePlus 2. OnePlus is set to have an event in India on October 12th, which might be the unveiling of this device. 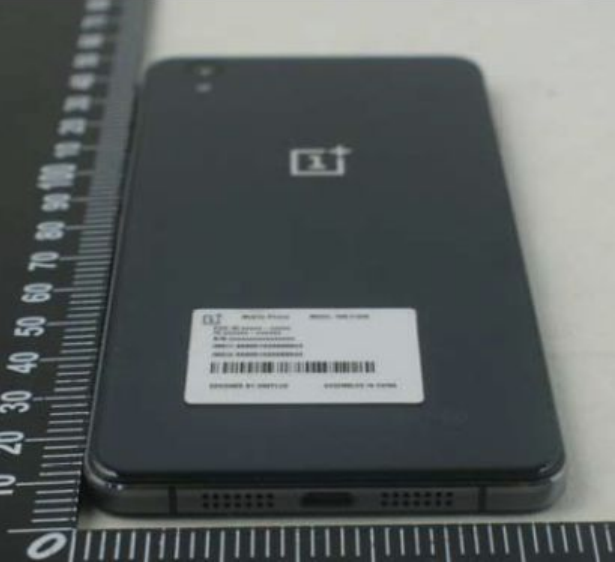 Based on what we've heard so far, it's probably a more mid-range phone than the OnePlus 2. I bet you'll still need an invite to buy it, though.